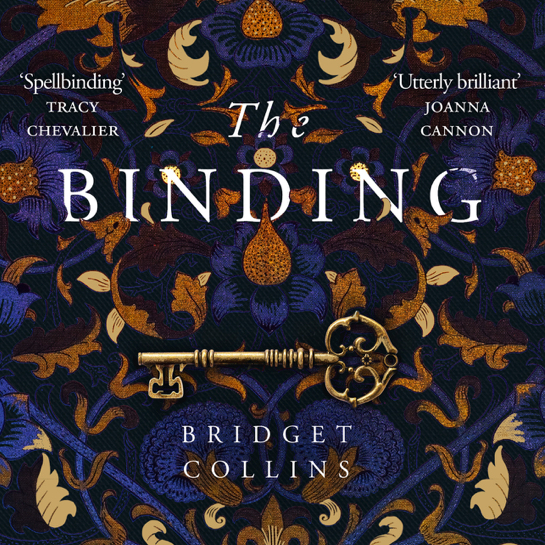 The Binding is an unforgettable, magical novel: a boundary-defying love story about Emmett Farmer who is, unexpectedly, given the chance to train as a bookbinder. He will learn to hand-craft beautiful volumes and, within each, he will capture something unique and extraordinary: a memory. Your past will be stored safely in a book and you will never remember your secret, however terrible. Then one day Emmett makes an astonishing discovery: one of the books in the archives has his name on it.